Countless prayers, tons of research, and so much love have gone into this decision. The peace that has entered our hearts since we decided to adopt is amazing. It is what’s right for our family. We are sure of this. And it feels so wonderful! While nothing is ever a guarantee in life, we do know that our hearts will never be happy until we are parents. We’ve tried all the fertility treatments that we can mentally, physically, and financially handle. Adoption is going to be a long road, a difficult one, too, but we are so ready and so confident that this our path! 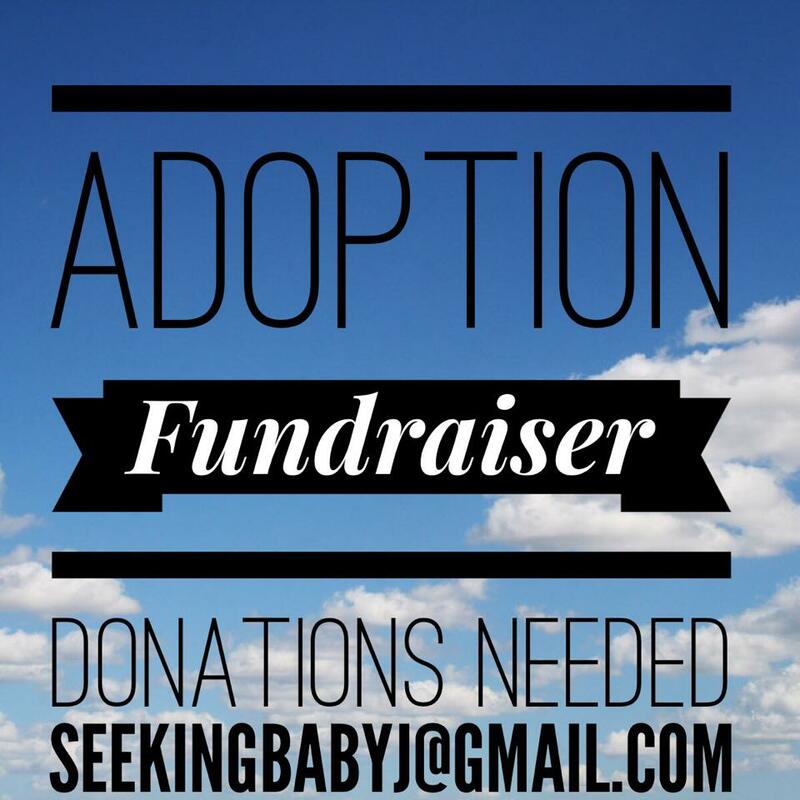 We are now in the fundraising stage of our adoption. Before we can commit to an agency and really start the process, we need to have reach some financial goals. To be perfectly honest, adoption is expensive. It is REALLY expensive. It’s $40,000+ expensive. It isn’t impossible, though. We believe this is going to happen. We’ve started fundraising, too. It is scary to ask people to for help. There is a certain kind of vulnerability involved that we had to work through. We love to give, but taking is a whole different ballgame (does that count as a sports reference?). Friends of ours are having a garage sale this weekend and donating the profits to us. Wow! It is humbling and amazing at once! I’ve also become an Independent Consultant for Jamberry Nails. They are really awesome nail wraps that last and last. If you’d like to check them out, you can visit my site: www.mandeejnails.jamberrynails.com. You can host an online party and earn free product, too! It’s super cool. 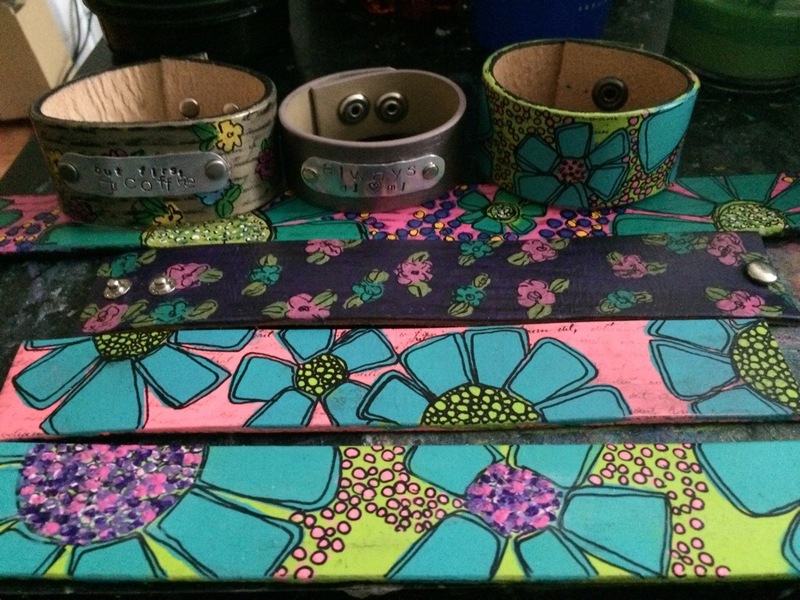 I’m also making leather bracelets that are pretty awesome (really, I’m not bragging…but they are so fun!). We are working on finding the best way to sell them right now. If you’d like more info. about them, email me: seekingbabyj@gmail.com. We are also thinking about a YouCaring site for donations. We aren’t too sure about that one, yet. Right now, we’d love your prayers and happy thoughts. you know if you need anything from me, holla. seriously. can I donate a photo sesh? What a blessing for all involved. I would be interested in hosting an online Jamberry party.